IEDA has two main awards that are presented to recipients at its annual conference in December. The awards are the Orr-O’Bannon Lifetime Achievement Award and the IEDA Excellence in Leadership Award. This award was created in 2003. The first recipient was Frank O’Bannon posthumously. 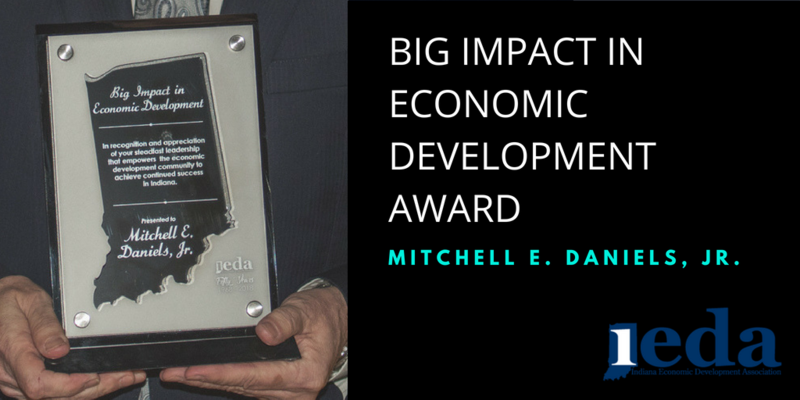 It is awarded to individuals deemed by the IEDA to have created a material positive impact on Indiana’s economic development as a major accomplishment during their professional careers. They need not be members of IEDA and it is not an annual award, but rather is bestowed upon selected individuals at IEDA’s annual conference when determined to be worthy by IEDA. 2012 Mitchell E. Daniels, Jr. 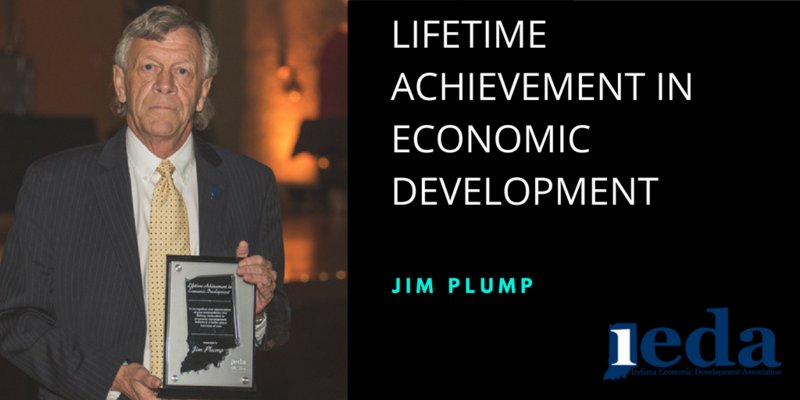 This award was created in 1999 as a way to recognize an IEDA member for his/her contributions to Indiana’s economic development as embodied by excellent leadership. 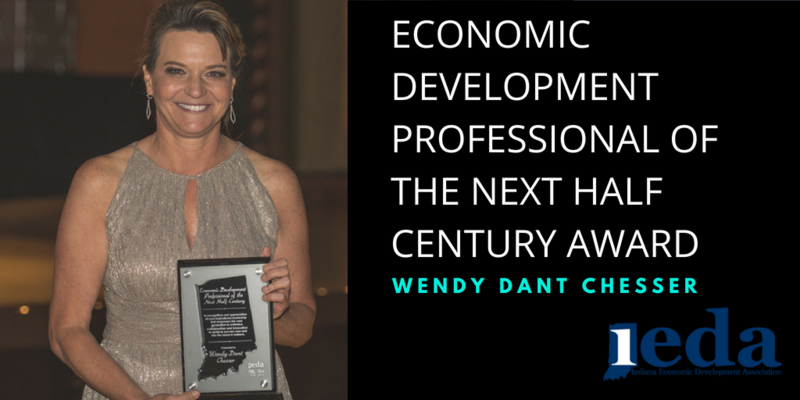 Each year, IEDA awards one recipient this award based on the individual’s leadership role in the IEDA organization. IEDA has been fortunate to have many great leaders, but each of the recipients of the IEDA Excellence in Leadership Award has helped create the IEDA organization that we now enjoy. In 2018 IEDA celebrated its 50th Anniversary. At the Celebration Gala the following awards were presented.